Joe and Stevie are live and ready to go talking about the end of the Gio era with the Nationals, the reasons why the season went so poorly, and what to expect in the coming months as Rizzo prepares for 2019. 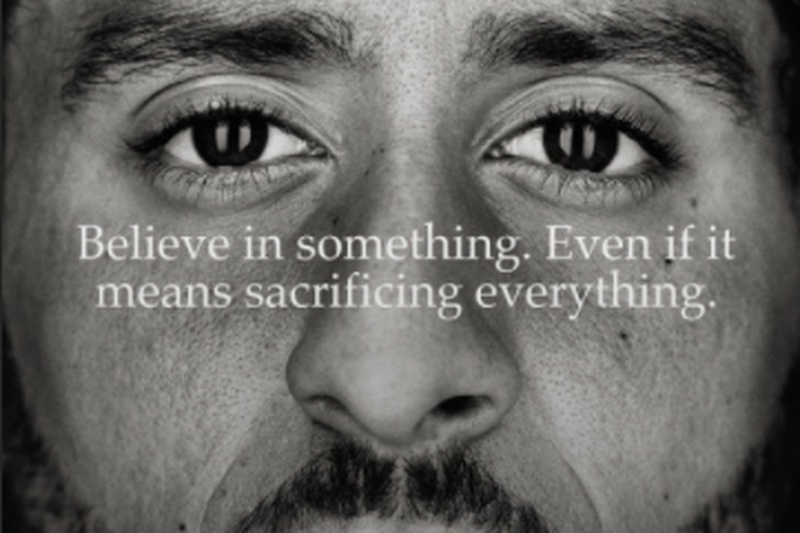 The duo also discuss Nike and the 20th anniversary of the “Just Do It” campaign featuring Colin Kaepernick and his afro, before shifting gears to discuss the NFL season at-large as it begins anew with a terrible Ealges Falcons game and a bunch of duds on the schedule for Sunday as well. For the record, Joe and Stevie both agree, Nike made a mistake with this ad campaign but for two very different reasons… tune in to find out! Stevie and Joe talk about the Nationals big win off the big bat of recently called up Andrew Stevenson, if the season is actually over, and if the manager is safe while looking forward to next season… although Steve is in denial and still believes the Nats have something left. The boys also discuss if Mad Max can maintain his form for one or two more seasons, what may happen with Harper, and expectations for Strassie as he takes the mound again tonight. The show concludes with a pointed discussion on both the Ohio State and Maryland football situations with Urban and DJ in the spotlight and what may/should happen moving forward and why both stories will impact football long term! FP, Stevie, and Joe jump into the struggles of the Nationals and debate if they can win 70% of their remaining games. Joe is convinced Harper will be traded while Stevie believes he will be back next year. FP talks about the Capitals bringing back a key piece and if they could realistically repeat next season, and the boys discuss Jimmy G dating an adult film star, the NFL mishandling punishment of players, POTUS tweets, and Tom Brady’s fantastic dad-bod which should encourage us all! 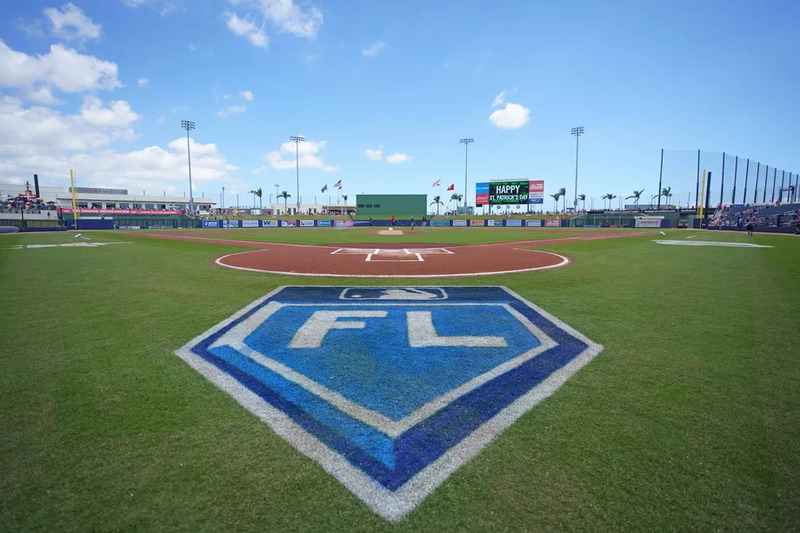 Spring Training Continues; Does the Season Really Matter?